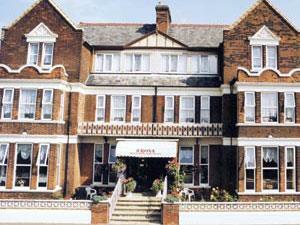 A'rona Hotel01493 843870work Group AccommodationThe A'rona Hotel, Great Yarmouth, is pleased to welcome staying groups and provides a range of group friendly rates/incentives to enhance your break. The hotel has many features; the licensed bar has a dance floor with 2 lounges. Live music entertainment several times a week, games room, spacious dining room and excellent choice of menu. Coach Driver Incentive: Driver stays for free. Coach parking available on site. The A'rona Hotel, Great Yarmouth, is pleased to welcome staying groups and provides a range of group friendly rates/incentives to enhance your break.